Shopping for Hunger Games Phone Accessories? Protect your smart phone! Why settle for just any old cover for your iPhone or Android device when you can have this ultra-cool Hunger Games Movie Mockingjay Knitted Phone Cover? 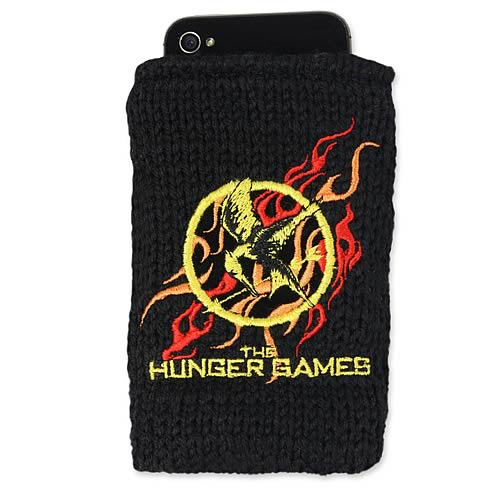 You can't go wrong ordering this high-quality Hunger Games Knit Phone Cover for you or a friend who's also an admirer of the book series and movie The Hunger Games. Measures about 5-inches long x 3-inches wide.